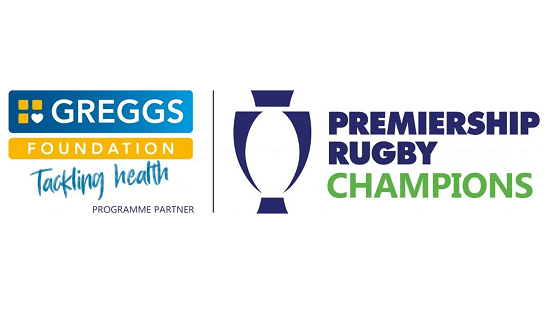 Saracens Sport Foundation are proud to announce the launch of ‘Tackling Health’, a new programme supported by Premiership Rugby and the Greggs Foundation! This initiative will run in primary schools to help children learn about healthy eating and give them the opportunity to take part in physical activity through tag rugby. A six week programme, Tackling Health has been specially designed in line with Public Health guidance and aims to be fun and interactive to help the children develop a healthy lifestyle for life. Saracens Sport Foundation are excited to be supporting this project as it perfectly aligns with our own values.